Mr. Duane Stark 83, a resident of Mercer, Mo. died Sunday, March 31, 2019 at 5:50 P.M. at St. Luke’s Northland Hospital, Kansas City, MO. Graveside services will be held Monday, April 8, 2019 at 10:00 A.M. at Evergreen Cemetery, Lineville, Iowa. There is no scheduled family visitation at Whitaker-Eads Funeral Home, Trenton, Mo. Mr. Stark was born Jan. 31, 1936 at Lineville, Iowa the son of David Franklin and Margie Marie Nichols Stark. He attended Mercer School. 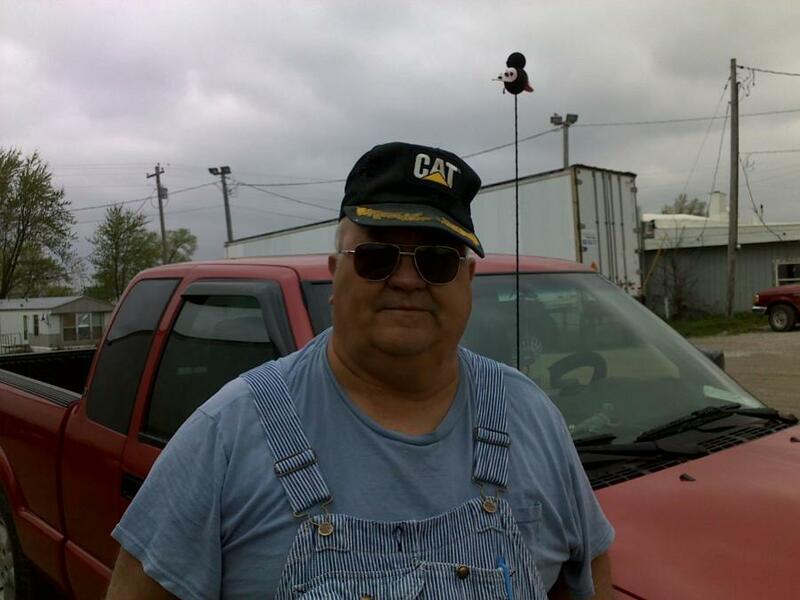 He was retired from working on the Jim Witten west of Edinburg, MO. In 1956 he was married to Sharron Loveless. Then on Aug. 25, 1989 he was married to Elaine Marrs at Princeton, Mo. She preceded him in death on Aug. 29, 2000. His survivors include four daughters Beverly J. Clinbeard, Cyndi Stark, Shannon J. Stark, all of Pottsboro, Texas, and M. Joyce Stark, Marcola, Oregon, one son Darrell L. Stark, Idalou, Texas one sister Wilma McAntosh, Mercer, MO. and one brother Richard Stark, Mercer, MO five grandchildren, twelve step grandchildren, nine great grandchildren, and eighteen step greatgrandchildren. He was preceded in death by his parents, four sisters Mary Stark, Thelma Stark, Margaret Foster, and Myrtle Smith seven brothers Hubert Stark, Robert Stark, Johnie Stark, Clifford Stark, Eugene Stark, Dorvin Stark, and Kenneth Stark.